eVetPractice.com is a cloud-based practice management system designed to revolutionize how you handle your business. Our product will help bring you to the next level of client communication and management. 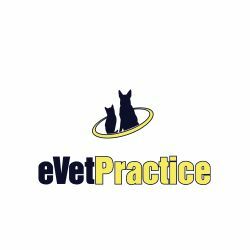 Our goal is to help you become more efficient, allowing you to focus more time and energy toward what you do, providing the best in Veterinary medicine. 24 times over the past 30 days.